The 25th hero is apparently not far off. Doomfist has yet to debut in Overwatch as its 25th hero but apparently we won’t be waiting much longer. Following the most recent PTR patch that added Highlights and changes to the Loot Box system, one Battle.net forum user pointed out a mention to the upcoming Summer Games in the crash log. And yes, Doomfist was also mentioned. It’s worth noting this line in the crash log has since been removed. You can find a screenshot for the same here though. 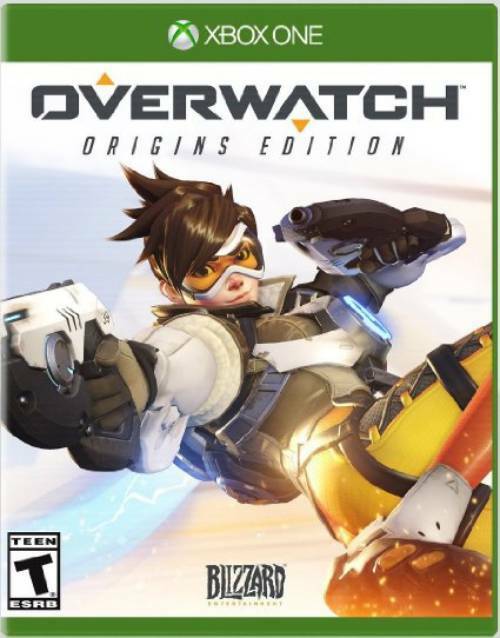 Summer Games was an event that first premiered in August 2nd 2016 and was the first major event for Overwatch. 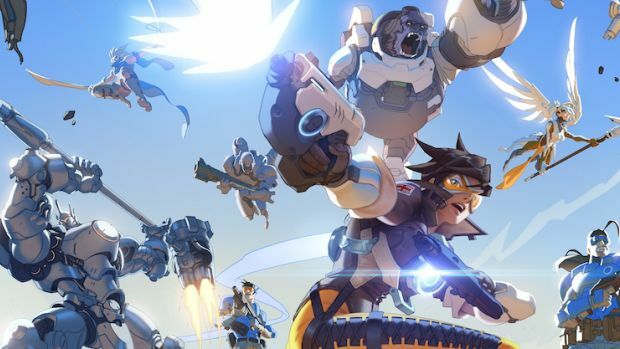 Director Jeff Kaplan has noted that the development team will be slowing down on new events and polishing up on the old ones. If Summer Games returns, it could be in the coming weeks. Take this all with a grain of salt though. What are your thoughts on Doomfist appearing as well? Let us know your thoughts in the comments below.